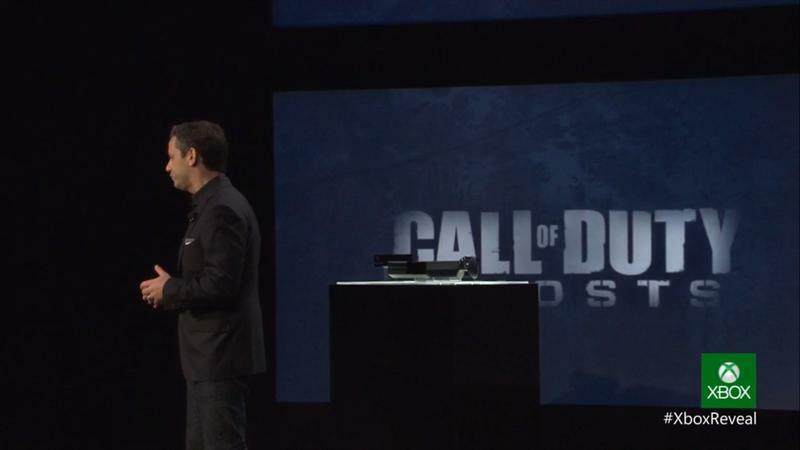 Eric Hirshberg, CEO of Activision, talked a bit about Call of Duty: Ghosts, saying how the game introduces “emotional reality” to the world of gaming. For next-gen systems, Activision said the title is built on an all new engine, which allows for a more realistic and immersive experience. In a promo video, the company talked about how it wants to create a more affecting story, not something that just takes players through the typical pray and spray scenarios. You can slide, and you get a dog, which is new for the franchise. Please don’t let that dog die. There’s also dynamic maps that’s changed by player actions, with events such as earthquakes and floods also playing a huge part—and, of course, there’s much deeper character customization. The title is set in the modern day, and pits players in more underdog scenarios where America is crippled. When the game launches, the game will run at 60 fps while remaining detailed and extremely slick. A video shown at the event looked great and smooth, though a bit unimpressive for being a next-gen title. The graphics aren’t necessarily the focus here, however, with smarter AI and the actual gameplay world playing a big part. Microsoft says downloadable content will come to the One before any other system, which is a huge win for the new Xbox.